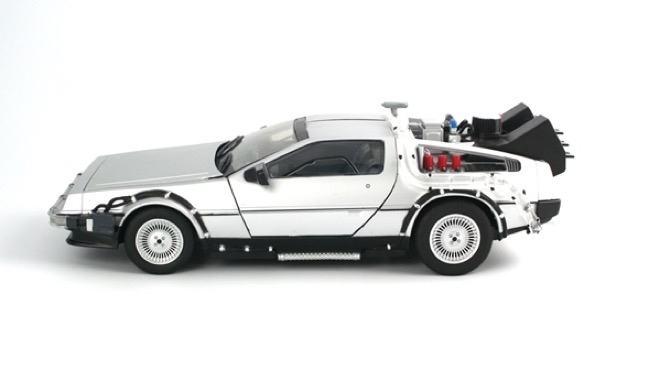 Having never really used Time Machine before now I thought it was high time that I put the spare HDD I have lying about to use. Well more like I’m debating formatting my system to do a clean install of Lion and wanted a local backup for a change. 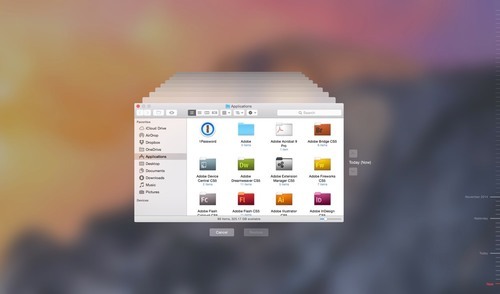 I’ve also included updated information for what folders to exclude from Mavericks and Yosemite backups. 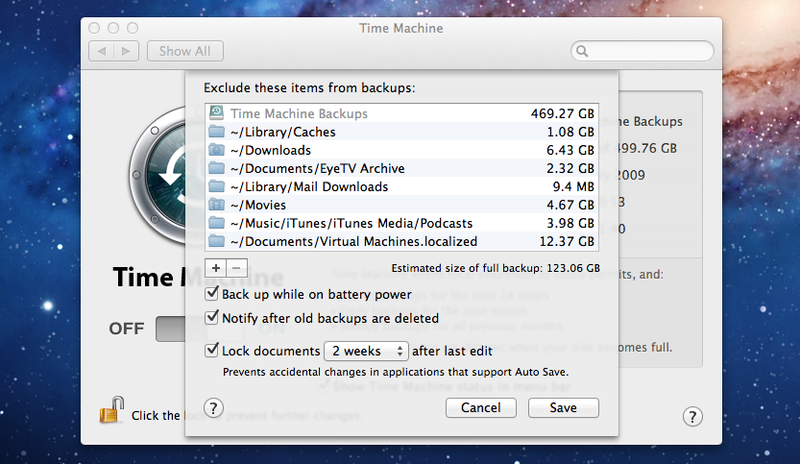 From a combination of my own Time Machine disk space experiences and putting in some research to make your backups as lean as possible without loosing anything critical, here are my recommended area’s to exclude from Time Machine Backups.